The IFQ Monitor is a display and converter unit for the Raven Eye open channel flow sensor. The IFQ Monitor gives you a screen to read your flows, Velocity and Level information. It has three 4-20mA outputs the outputing Flow, Level and Velocity, there are also two relays used to signal errors and counting cumulative flow totals. 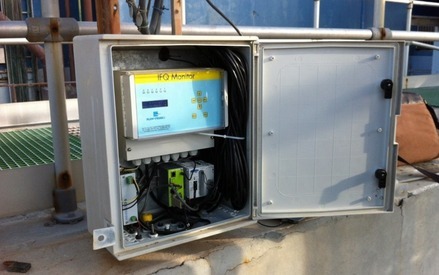 The IFQ Monitor has an optional inbuilt data logger. 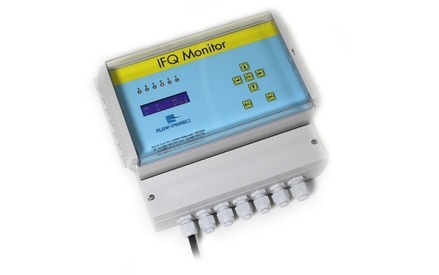 The IFQ Monitor also has 5 LEDs to allow you to quickly check your flow system is error free and logging data.